"Antenna theory" is a formal first album for the Radiomaniac. The album has all nine songs, which consisted of five new songs and four previously released songs (including re-recording version of the band's theme song "Radiomaniac"). Finally, Radiomaniac give a light to the whole musical picture. 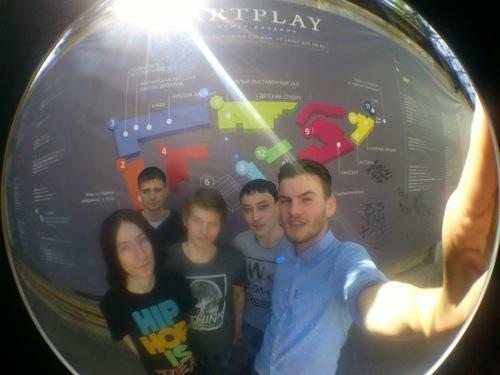 The neigh of electric guitars and the heavy rhythms are echoing from the subterranean of Sakhalin. Tune in to the radio noises. «In our time, it is difficult to be astonished by a combination of aggressive distorted guitars and elements of club electronics. Some artists have live component as a dominating foundation and combine it with synthetic sounds. However, they are a sort of rockers who use electronics. Others have electronic beats and melodies as basis, and try to give some liveliness to their music by using guitars, bass, even bagpipe sounds. But they are electronics in fact. And it is close to impossible to determine the basis of some others. Radiomaniac might be labeled as these "others". Sometimes it is not clear whether it is a guitar or not - so unusual sounds it was made to emit. High technologies are connected with slightly underground quality. Was it done intentionally or not - doesn't matter - everything sounds organically. Some unique madness is woven into all four tracks - as a protest against the music canons, and at the same time using them.» © “Lestnica” Sakhalin journal. Radiomaniac, live transmission. Listen to the silence, let it ring on. 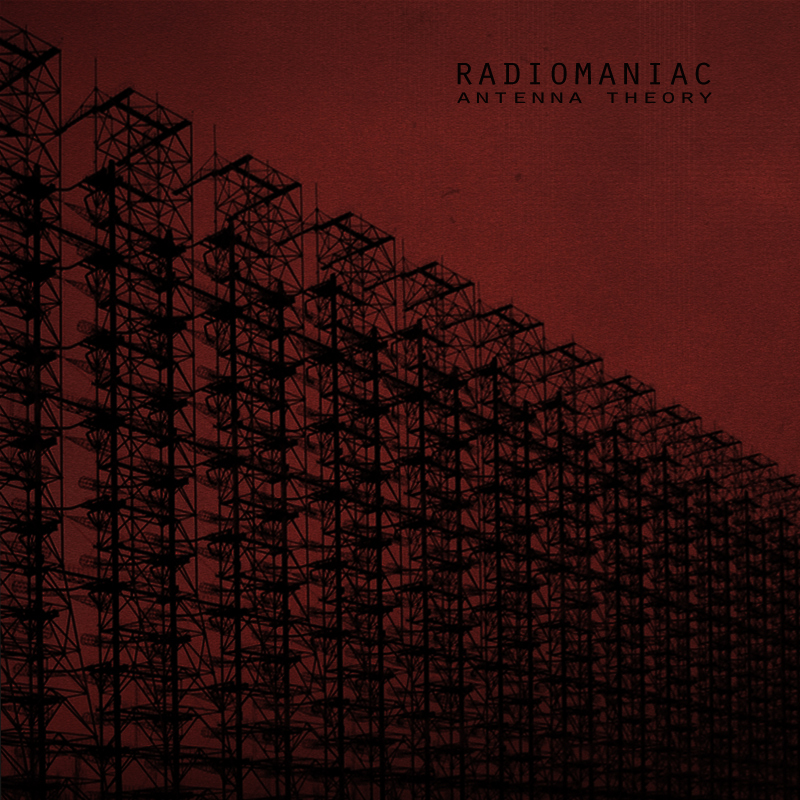 Radiomaniac advocates "Antenna theory" for the first full length album. This nine songs album has four new songs. And, the remaining five songs are which have been previously released. But, it includes the newly studio rerecording version of the band's theme song "Radiomaniac" for the commemorable album opener. The characteristic hard edge and melodious sound get more shine. The tension of the musical performance generally high, the ensemble playing by five members is condensed to one point, and it expand. With the full of the feeling of freaky and the noisy groove, "Human3D" has become a song that show off the height of the musical concentration of the band, in particular. "It: Another Touch" is a mutated different version of the song "It" that are included on their debut EP "1st Transmission". Twisted rushing sound of the original song are increased in the groove with more complexed phrases. The atmosphere of "Hollywood" with lyrically and poetic, is subducting to the ocean of distorted noise so gently. They has declared that they do not do the redundant song more than six minutes (really? ), and then the five and a half minutes of the massive sound eruption "Spear Of Mars And Belt Of Venus" is going to be their nearly longest repertoire. Such as the big wild bird is shaking off the gravity and emits a queer voice and fly away spread its wings widely, the last song "Bird" is a very dramatic post-rock performance. Finally, Radiomaniac take off the mysterious veil. The neigh of electric guitars and the rumble of heavy rhythms are roaring from the subterranean of Sakhalin. This dynamic sounds update the power map of 21st century alternative rock music. No language, just sound, that's all we need know, to synchronize. And we could dance. Dance, dance, dance, dance, dance, to the Radiomaniac.